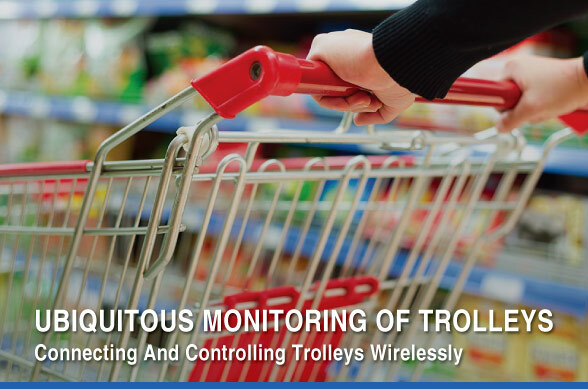 THE LEADING IOT ENABLER IN MALAYSIA & ASIA PACIFIC. 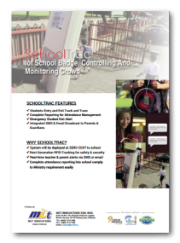 MR4S uses the latest wireless sensor technologies to accurately detect the children’s movement in and out of school area. 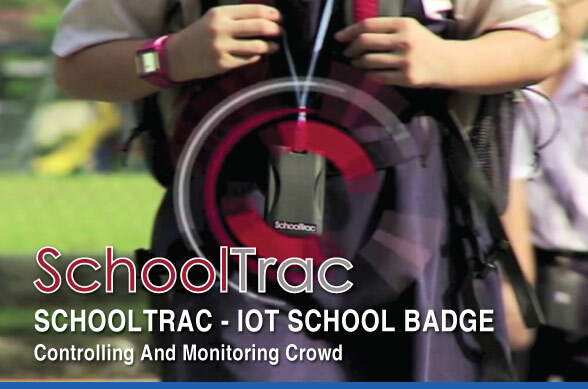 Notification messages and alerts are sent to teachers and parents in real-time to assure them of the safety and security of their children. 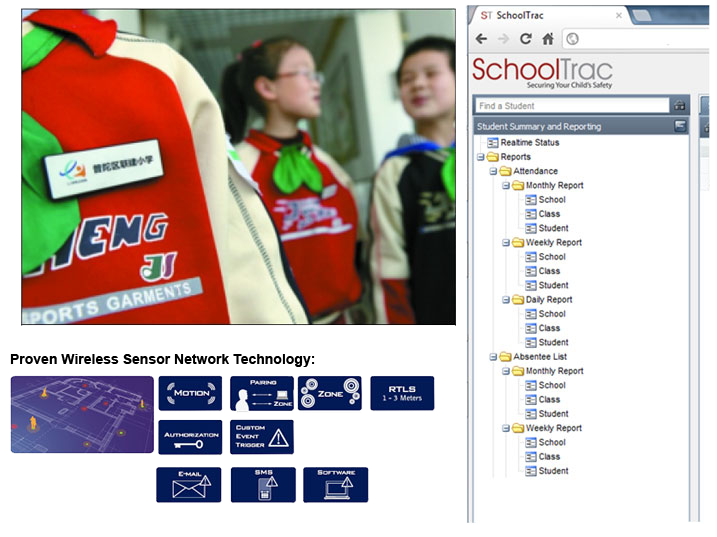 Individual school children are given a SchoolTrac Tag with a unique ID. 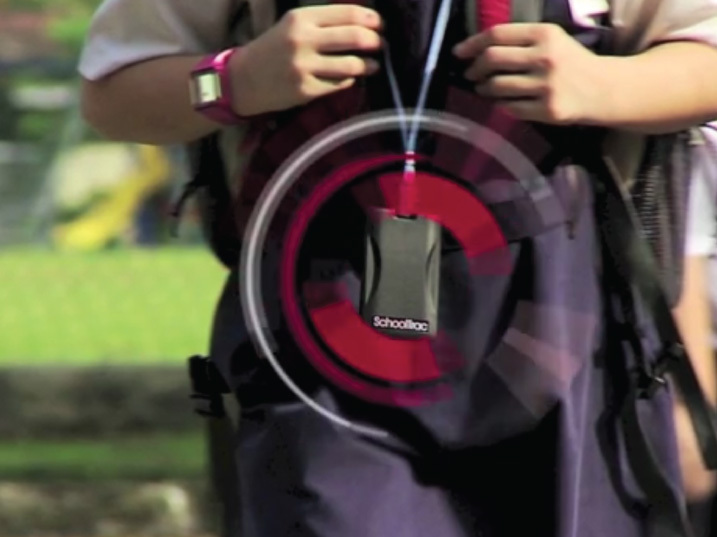 The tag doubles as a student card/photo ID cardholder and can be worn around the neck. 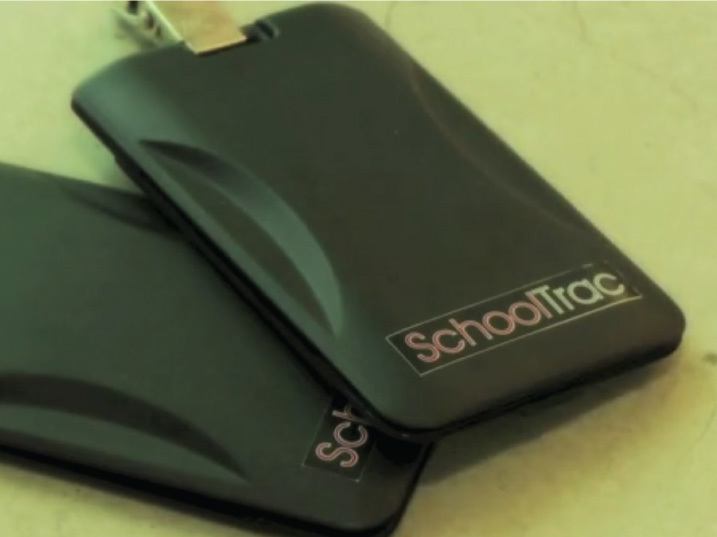 The SchoolTrac readers located at school entrances automatically record the arrival and departure of school children by detecting the wireless signal from the tag. Parents are instantly notified of the time their children have safely entered or left the school compound via SMS or Mobile App. 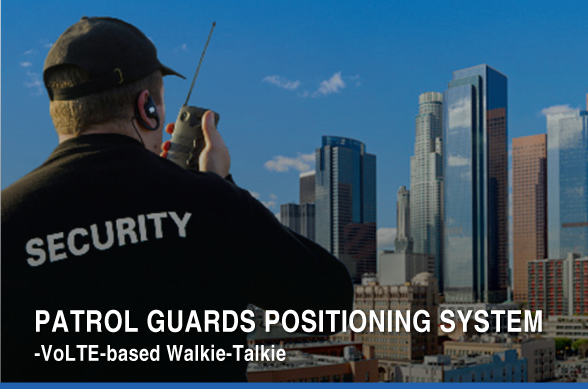 If a child is detected leaving the school area during school hours, teachers are alerted instantly so that actions can be taken promptly to mitigate any safety risk to the child. The parents will also be notified of the incident. 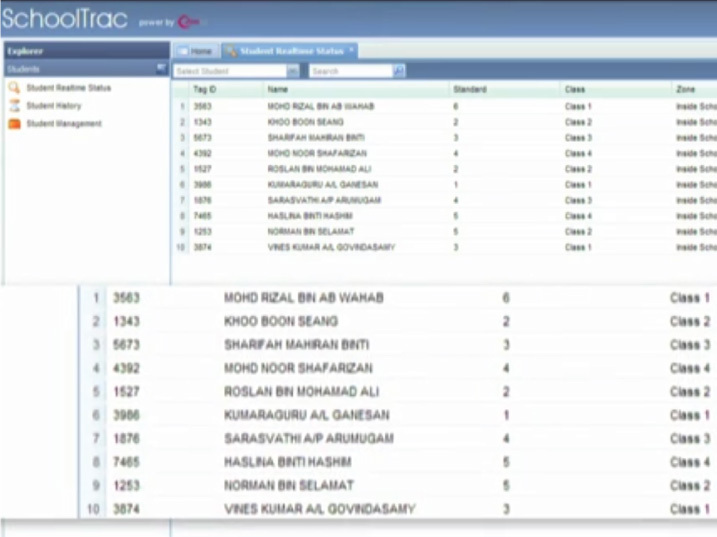 School administration can automatically generate attendance report for every school children with daily arrival and departure time. 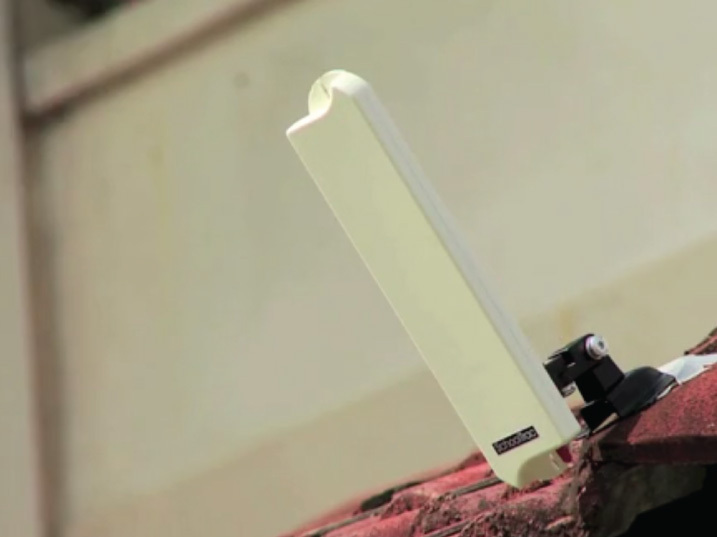 If you have any further questions or concerns please feel free to call us +60(3)7610 2988 or send us an e-mail. 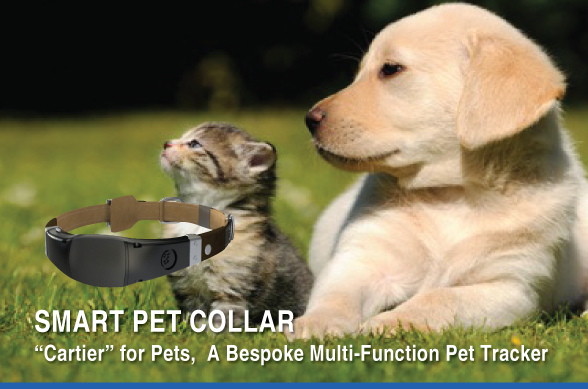 If you have any further queries, please do not hesitate to Contact Us. 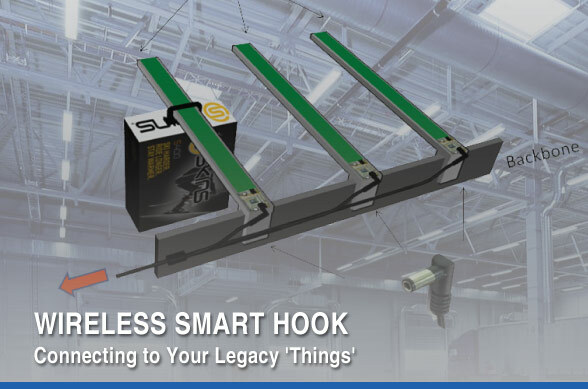 RFID Smart Hook System is an innovative design which combines Hooks with NFC Antenna. 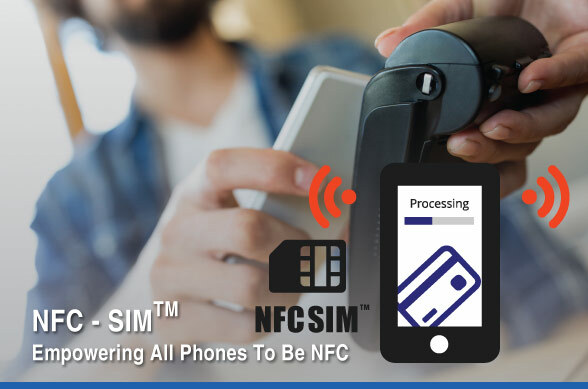 The idea is embed NFC reader into hooks inside commercial display rack. 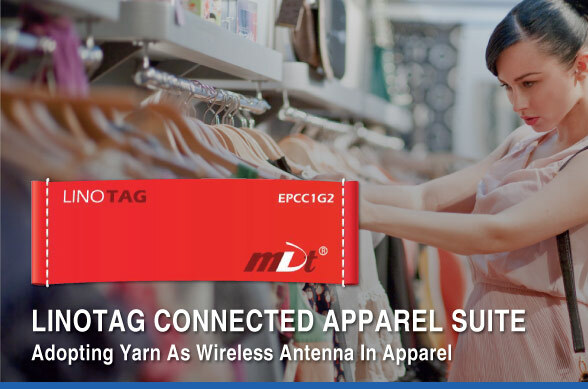 LINOTAG is the most cutting edge RFID design, which uses yarn as wireless antenna that goes undetected by needle detector machines. 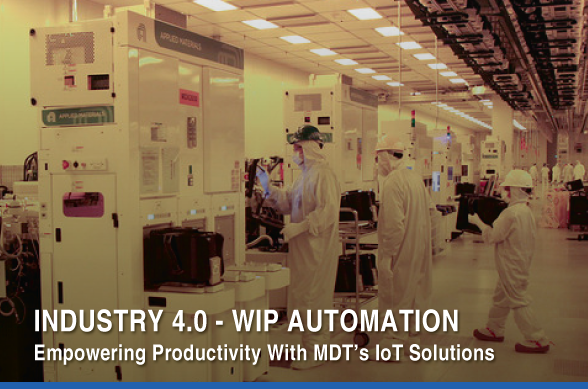 MDT Innovations is one of the fastest growing technology companies focussing on IoT value chains intelligent wireless sensors, IoT as Service & Analytics. © MDT Innovations Sdn. Bhd. Since 2004. All Rights Reserved. 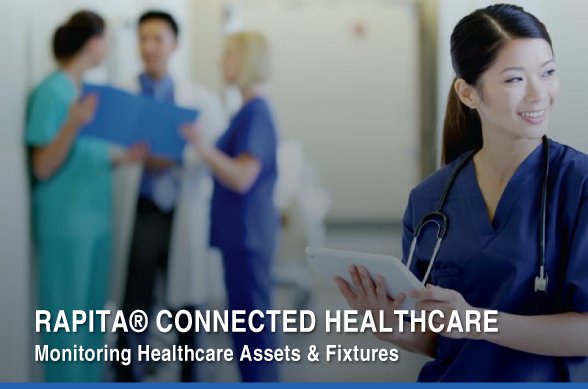 The Lead IOT Enabler in Malaysia & Asia Pacific.